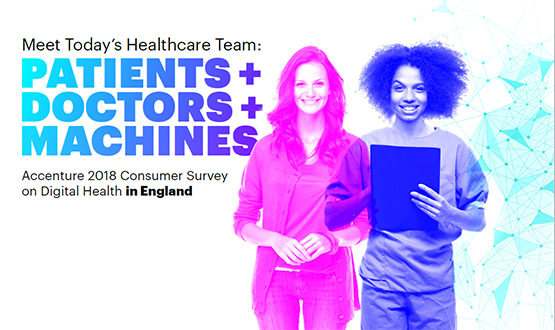 Accenture’s consumer survey on digital health in England highlights interesting findings about growing use of digital technology in supporting self-care. The research found that consumers have become more active in managing their own health as use of mobile phone/internet (from 37 to 48 percent), social media (20 to 28 percent) and wearable technology (22 to 31 percent) show the strongest growth between 2016 and 2018. Another fascinating comparison revealed that while patients trust doctors/healthcare providers with their wearable data, use of electronic health records (EHRs) in England is lowest of all the countries surveyed. 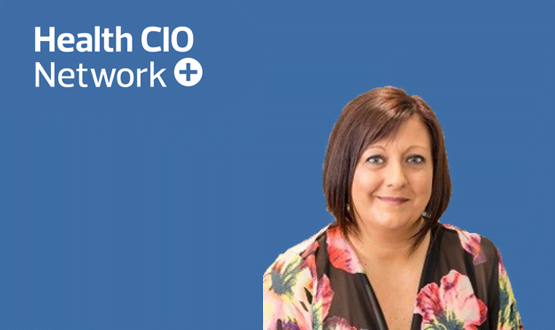 Moreover, even though current exposure to AI in healthcare is a paltry 7 percent, consumers in England are certainly open to changing that picture. Around half of respondents said they are open to using an AI doctor, with 24-hour availably and the time saved from travel being the main drivers. Copyright: © 2018 Accenture All rights reserved. Accenture, its logo, and High Performance Delivered are trademarks of Accenture.